Rich Russians have developed a unique way to skip the morning traffic jam – use fake ambulances. 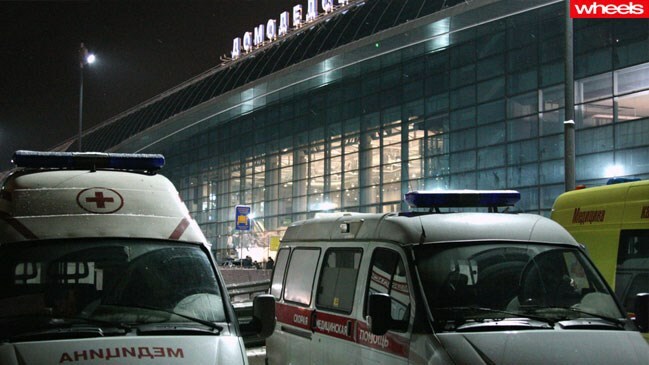 The super rich are reportedly paying 6,000 rubles an hour – around AUD$200 – to use specially modified, fake ambulances to blast through traffic with the siren wailing. They aren’t ordinary ambulances either. Each ambulance has been specially modified with opulent interiors, so customers can sip champagne and eat caviar while slicing through traffic. The practice has become so widespread, police are beginning to stop emergency vehicles for random checks – causing what could be life threatening delays should the ambulance be real. Still, you have to applaud the Russian’s ingenuity. Whether it’s ethical or not is another issue.